Empower others to look and feel their best as you learn cutting edge styling, skin care and nail care techniques. A great education never goes out of style. Turn your passion into a profession at IntelliTec College. Through our hands-on training, you will learn how to create unique hair styles, infuse the skin with pampering care and polish beautiful nails. Empower others to look and feel more beautiful as you learn cutting edge styling techniques at our beauty school and salon. Through our hands-on training, you will learn how to create unique hair styles, infuse the skin with pampering care and polish beautiful nails. Is a Creative Career in Cosmetology Right for You? 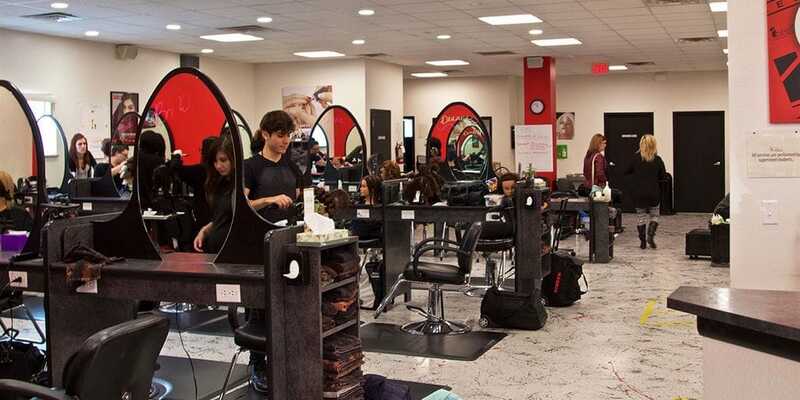 Cosmetology training in hair styling and coloring, chemical texturizing, facial and skin care treatment, nail services and make-up techniques. 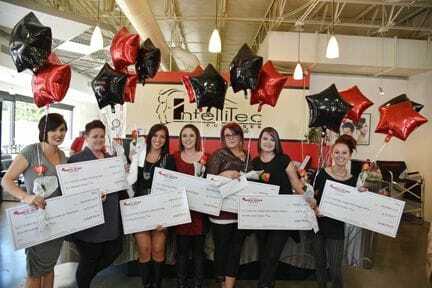 Real-life client experience in the IntelliTec College Cosmetology Salon. Tools for the trade. You’ll receive a complete cosmetologist’s kit when you begin your program stocked with essential hairstyling, nail service and skin care items. The importance of personal communication in client retention and marketing when building a business. Personalized instruction from licensed cosmetologists and/or former salon owners. How to prepare for your Colorado State Board of Cosmetology exam. Cosmetologists color and style all types of hair along with other hair services. In addition, other beauty services include manicures, pedicures and skin care services, as well as the basics of applying makeup for customers. IntelliTec College provides career-training programs for entry-level positions. Salaries vary depending on geographic location, economic conditions, and willingness to relocate. Salaries by occupation and specific location can be found at www.onetonline.org. National figures for labor market activity, working conditions, and price changes in the economy are available at www.bls.gov/ooh/ or visit the campus career services department to learn where IntelliTec College graduates work and the beginning salaries in their respective careers. According to the US Department of Labor, job opportunities for qualified applicants with the right skills and education should be very good and those who complete formal postsecondary training programs or achieve ASE certification should enjoy the best job prospects. The majority of automotive technicians are employed on a full-time basis. Some automotive service centers are open late or on weekends so technicians may have to work some evenings and weekends. 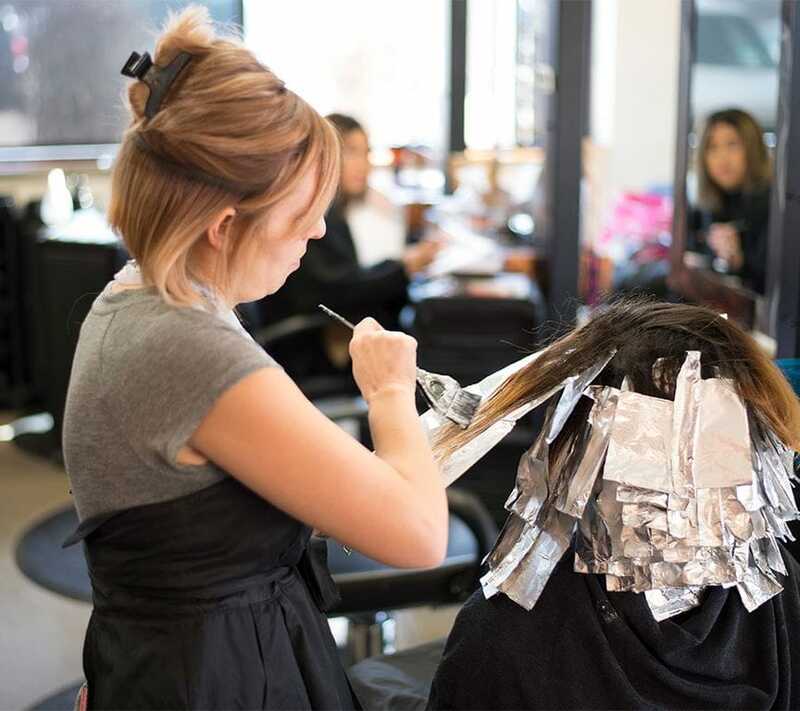 The IntelliTec College Cosmetology program uses the Matrix CRAFT Methodology by certified instructors. 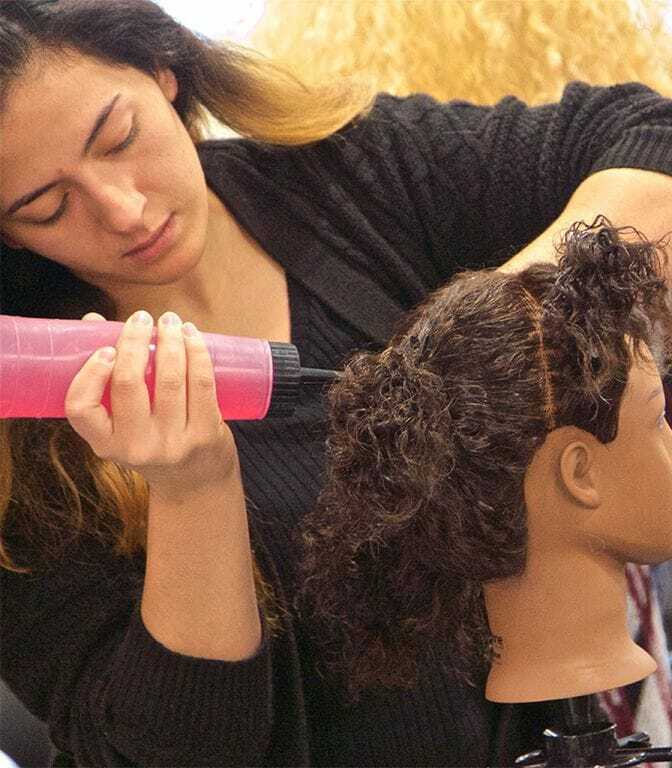 This methodology provides advanced technical skills training for hair coloring applications, cutting techniques, and styling methods. Through Matrix, all cosmetology students will receive a kit and branded apparel. Students will also enjoy the opportunity to work alongside Matrix artists at local shows. Additionally, students may apply for the Matrix Imagine All You Can Be Scholarship program to win a valuable scholarship that can be applied toward your tuition. Every cosmetology graduate can become a Matrix loyalty program member.